Meet Maria Chavez: a Peruvian avant-garde sound artist who approaches the turntables as an instrument of transmission. 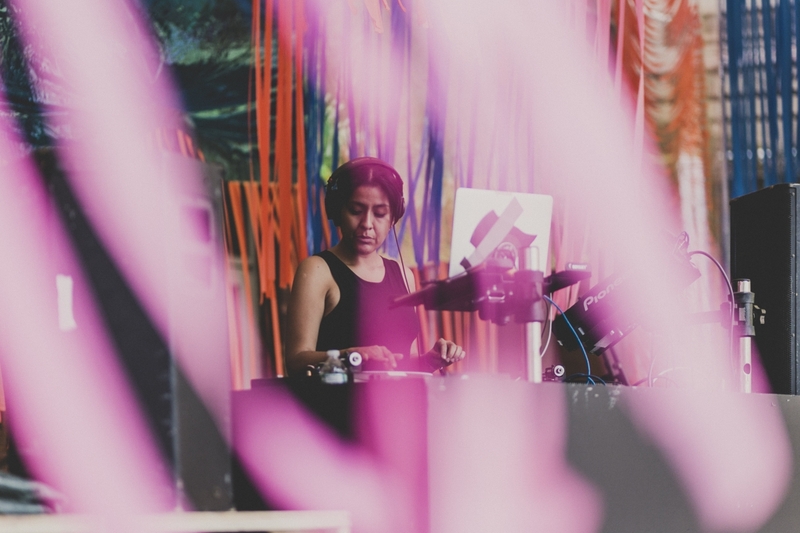 Ravelin Magazine caught up with the cutting-edge artist to talk about her history and her approach of abstract turntablism. Read the full article here, and watch also a recent video of New Sounds below, which gives you a sneak peak into Chavez' work and mind. Maria Chavez' performance at Le Guess Who? 2018 is curated by Moor Mother. This curated program also features o.a. Art Ensemble of Chicago, Nicole Mitchell, 700 Bliss, RP BOO, Pan Daijing presents: 'Fist Piece', Maja Ratkje, Beverly Glenn-Copeland, GAIKA, and many more.